SK Upholstery Cleaning Spotswood – Professional Couch Cleaning, Sofa Cleaning & Lounge Cleaning Service at affordable prices. Who doesn’t want to see their upholstery furniture shining and sparkling? Who doesn’t wish to live a healthier life on cleaner furniture? But how many of us actually take efforts and time to do so? Do you really care about your furniture? Do you get it professionally cleaned regularly? If not then it is time to show some care for your favorite upholstery items. SK Upholstery Cleaning Spotswood is the one-stop destination for all your upholstery cleaning requirements. We are the upholstery cleaning specialists who have cost-effective solutions for cleaning upholstery, cleaning urine from couch, cleaning vomit from couch, cleaning leather sofa, stain removal, odour removal, couch steam cleaning, and sofa cleaning etc. One of our expert team is dedicated to deal in only upholstery cleaning services in Spotswood to be able to do justice to our work. We do not have generalized cleaning methods and so no everybody handles all kinds of cleaning. We have exclusive teams for different cleaning services. SK offers you noticeable upholstery cleaning service that ensures that your upholstery furniture not just gleams out of cleaning but also becomes healthy and harmless to be used by your family. Do you know that your furniture attracts most of the dirt, dust mites, bacteria, human body oil, and numerous kinds of other pollutants? Do you know these reside so deep in the fabric of the upholstery that you are unable to see them with naked eyes? And do you know that being invisible they still have the potential to cause lethal hazards to you and your loved ones? 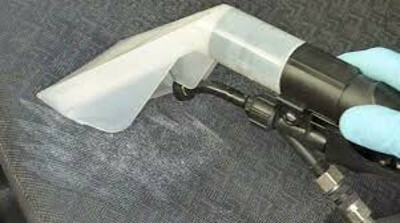 SK Cleaning Spotswood ensures to get rid of all these poisonous wastes from your upholstery and give it a new look. This is also beneficial for the upholstery as it extends its life, thereby saving your future expenditures on new upholstery. 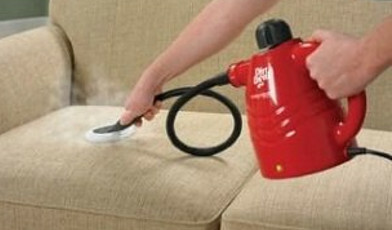 You can clean, revive, restore, and bring back your upholstery to life with our valuable upholstery cleaning services. We use high-tech methods, contemporary machines, and ultra-modern cleaning solutions. A deadly combination of these three things is used by our highly qualified and extremely experienced cleaners to achieve more than expected consequences. We have a proven record of many years and you can get benefitted from our rich experience by calling us on 1300 660 487! SK upholstery cleaning in Spotswood has proven competence in stain and odour removal from upholstery and carpets. We have strong cleaning solvents for removing stains and our sanitizing process ensures that your upholstery becomes odour free once we work upon it. 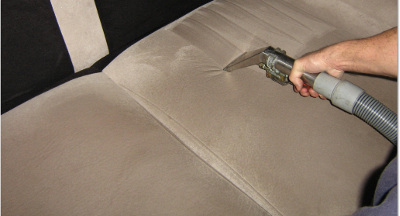 No matter what kind of stain you have on your upholstery, our cleaners will try their best to get rid of it. No stain is tough enough to stand our expert cleaning treatments. Upholstery cleaning is a passion for us and we love restoring any piece of upholstery to its original form in the best possible way. Got pet stains on your couch? Don’t worry! Hire SK experts and continue living fun moments with your pet on your couch. Call us right away for an unbelievable cleaning experience. Our prices our low but not our ambitions; we are high on quality but low on rates! Yes, we follow the policy of providing the highest level of quality at lowest possible prices. Also to give you more peace of mind you get guaranteed results with all our cleaning and repairing services. We believe that guaranteed service motivates us to work harder and encourages our customers to have faith in us. Because we assure you that if you are not satisfied with our services, we will re-do it for FREE! We offer connoisseur upholstery cleaning with guaranteed results at a price that fits in your budget in all suburbs of Spotswood. You do not need to worry about your upholstery anymore; let the experts do the task. Just give us a call and let us take care of your favorite and expensive upholstery in the best possible way. We not just clean them but we restore them for a new life!